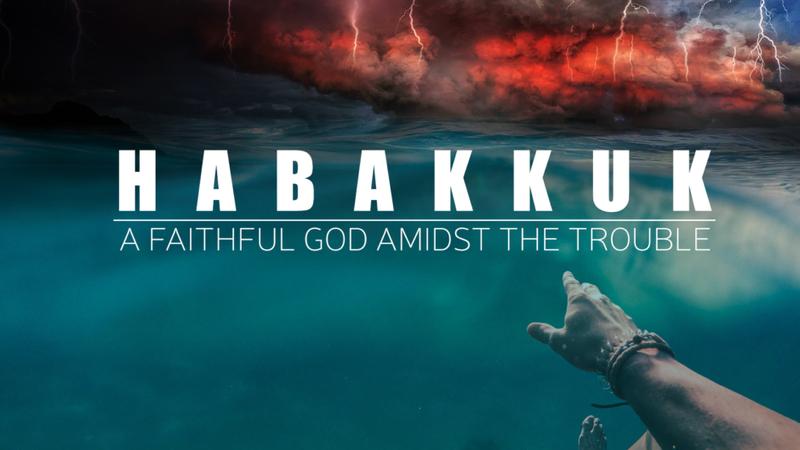 Join us as Pastor Dennis leads us through the final installment of our Habakkuk series. This week we will look at Habakkuk's prayer to an almighty and sovereign God. Giving us a look into the character and faithfulness of God in the midst of dire and broken circumstances. By the power of the Holy Spirit, we will be empowered with grace to endure, for if we have God and nothing else then we in fact have all we will ever need. You can subscribe to an audio feed of our latest sermons. Either subscribe through iTunes (for iOS devices), or add the feed url to your device feed reader.